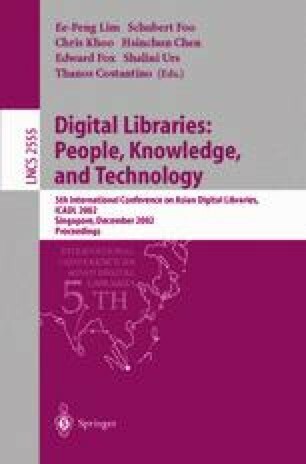 Due to the urgent need for protecting the copyright of digital products in a digital library, this paper proposes a novel public watermarking scheme for a still image. Firstly, the image is decomposed to the multiwavelet domain, in which there are four subblocks in the coarsest resolution level. Then a logo watermark is embedded into the low frequency band by quantizing the difference value between corresponding coefficients in a pair of subblocks in the coarsest resolution level. Experimental results show that the proposed scheme is superior to the conventional quantization based approaches in terms of robustness.